The Alexandria Campus of Northern Virginia Community College (NOVA) offers a variety of academic programs and workforce development classes. The Annandale Campus of Northern Virginia Community College (NOVA) offers a variety of academic programs and continuing education classes. The Loudoun Campus of Northern Virginia Community College (NOVA) offers a variety of academic programs and continuing education classes. 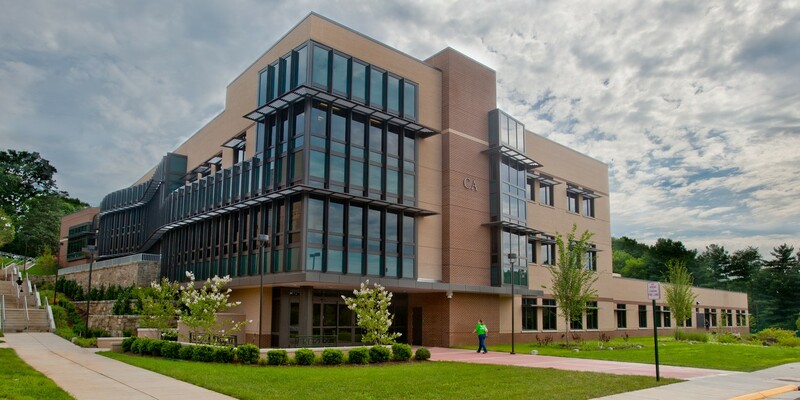 The Manassas Campus of Northern Virginia Community College (NOVA) offers a variety of academic programs and continuing education classes. The Woodbridge Campus of Northern Virginia Community College (NOVA) offers a variety of academic programs and workforce development classes. NOVA has six campuses conveniently located in Alexandria, Annandale, Loudoun, Manassas, Springfield and Woodbridge. 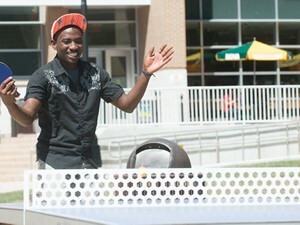 In addition, we have a center in Reston. Online learning is offered through NOVA Online. NOVA is the largest public educational institution in Virginia and the second-largest community college in the United States, comprising of more than 75,000 students and 2,600 faculty and staff members. NOVA has locations throughout the Northern Virginia region and students can learn from anywhere through NOVA Online. The Alexandria Campus is located in Alexandria and primarily serves the residents of the City of Alexandria, Arlington County, Falls Church and eastern Fairfax County. The campus grew from one building constructed on a 22.5 acre site in 1969 to three buildings on 51.4 acres in 1980. Additions to the original Bisdorf Building and the Engineering/Automotive Technology Building were opened in 1980. In that year, the John Tyler School was also purchased from the City of Alexandria and incorporated as part of the campus. The Rachel M. Schlesinger Concert Hall and Arts Center was completed in 2001. The Annandale Campus is located in central Fairfax County and primarily serves the residents of the County. The campus began as one building constructed in 1967 on a 78 acre site. In 1969, three additional buildings were erected and the TV/Technical Building followed in 1970. The Richard J. Ernst Community Cultural Center, which serves the College and the community, was completed in 1990. The Student Services Building opened in Fall 2011. The Loudoun Campus is located in Sterling and primarily serves the residents of northern Fairfax County and Loudoun County. Construction began on a 91.4 acre site in 1972 and was completed in 1974 with four permanent buildings, the temporary Interior Design Building, and greenhouse/laboratories. 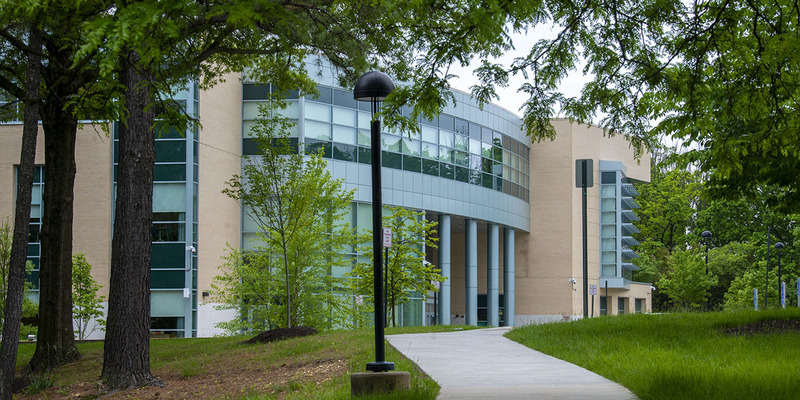 In Fall 2012, the Learning Commons building opened at the Loudoun Campus. 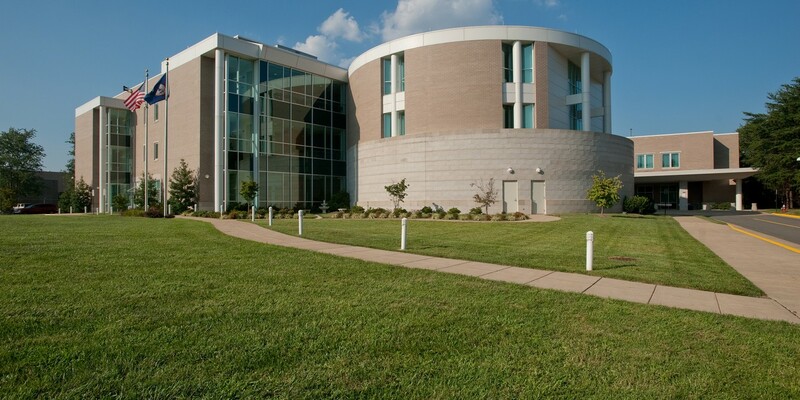 The Manassas Campus is located in western Prince William County on a 100 acre site next to the Manassas National Battlefield. The campus primarily serves the residents of western Prince William and Fairfax counties and the cities of Manassas and Manassas Park. In 1999, the Mary Louise Jackson Amphitheater was opened. 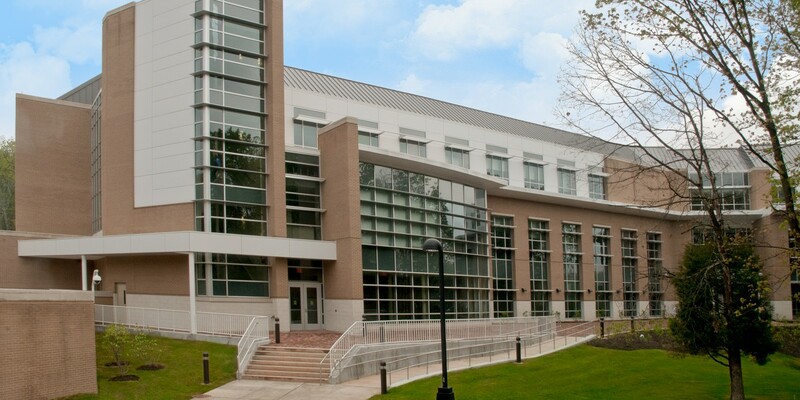 In Spring 2012, the Harry J. Parrish Hall opened at the Manassas Campus. The Medical Education Campus (MEC) opened in the Fall of 2003 in Springfield. The MEC is a collaborative effort between NOVA, George Mason University, Virginia Commonwealth University and regional public school systems. The MEC offers many different health-related programs and features state-of-the-art classrooms and laboratories, dental clinics and a clinical practice site for nursing and allied health students. The MEC offers a special nursing program called Momentum 2+1 that specifically prepares graduates to transfer to the Bachelor of Science Degree in Nursing at George Mason University. The MEC is also a member of the NoVa HealthFORCE, an initiative of The Northern Virginia Health Care Workforce Alliance (NVHCWA), addressing issues in the Health Care profession. 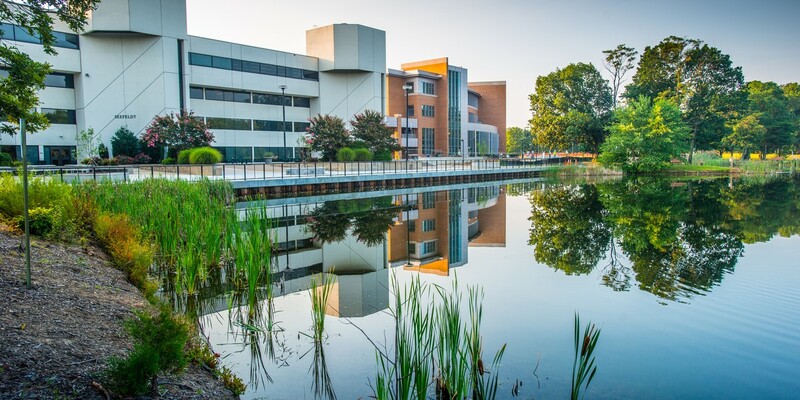 NOVA’s Woodbridge Campus sits on 109 tree-lined acres in eastern Prince William County and includes four academic buildings, sports fields, tennis courts, a beautiful lake, two theatres and the state-of-the-art Regional Center for Workforce Education and Training. 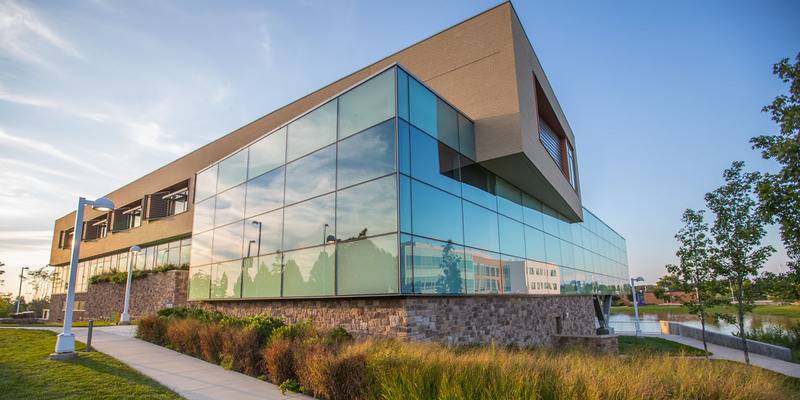 The Woodbridge Campus offers distinctive programs including Air Conditioning & Refrigeration, Massage Therapy, Film & Photography, Cybersecurity and English as a Second Language in addition to many other degree and certificate programs to more than 11,000 students. The Woodbridge Campus provides off campus instruction at several locations including area high schools and Quantico and Fort Belvoir military bases. The Extended Learning Institute (ELI) developed its first distance education courses in January 1975. Course offerings are designed to provide learning opportunities to those who may not be able to take advantage of more traditional classroom-based courses. ELI students may take all or some of their courses toward an associate degree in Accounting, Business Administration, Business Management, General Studies, Information Technology, Information Systems Technology, Marketing, Liberal Arts, Social Sciences and all courses for several certificate programs. Under the endorsement of the Loudoun Campus, Reston Center opened for classes in Spring 2006. The Reston Center offers courses in Biotechnology, Communication Design, Early Childhood, ESL, Geography and Geospatial Technology, Historic Preservation, Horticulture, Interior Design, Music recording Technology, Motorcycle Rider Training and Veterinary Technology. 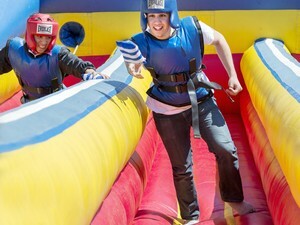 NOVA has convenient off-campus locations throughout Northern Virginia.